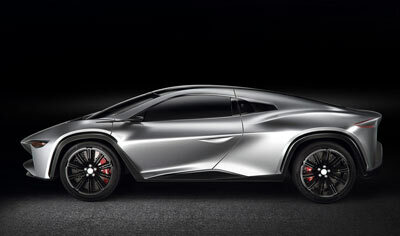 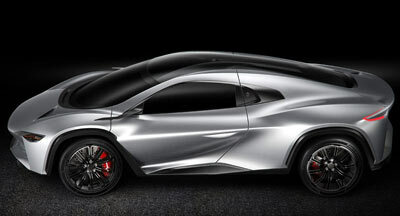 The Camal RAMUSA is a hypercar concept produced by the CAMAL Design Center, an Italian design studio based in Turin. Founded in 2008, CAMAL Design Studio have produced a number of low-volume exclusive special edition models, mainly for Italian marques, including Fiat, Ferrari and Alfa Romeo. The Camal RAMUSA however is an entirely different proposition however, being an entirely new vehicle from the ground up. 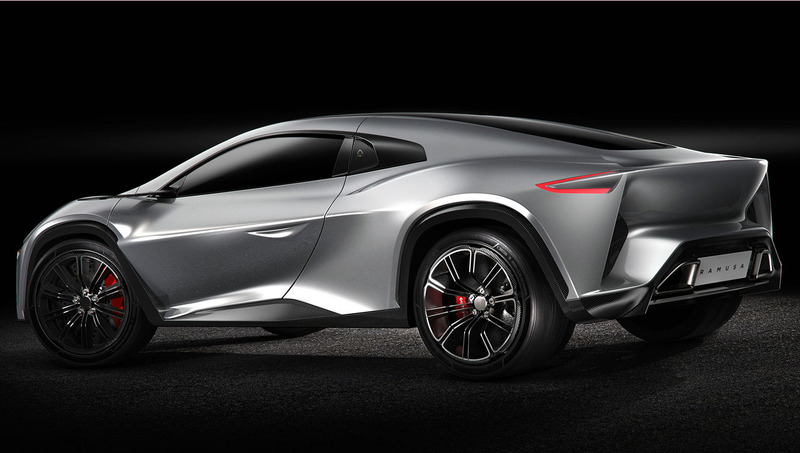 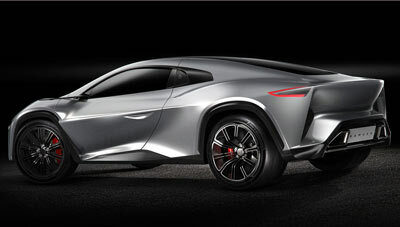 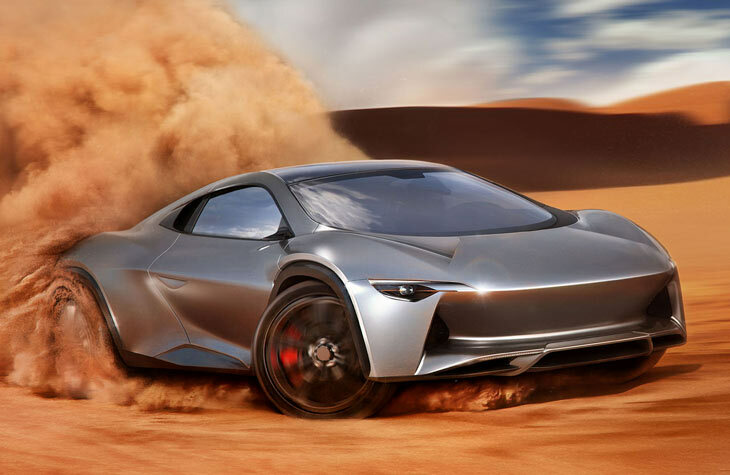 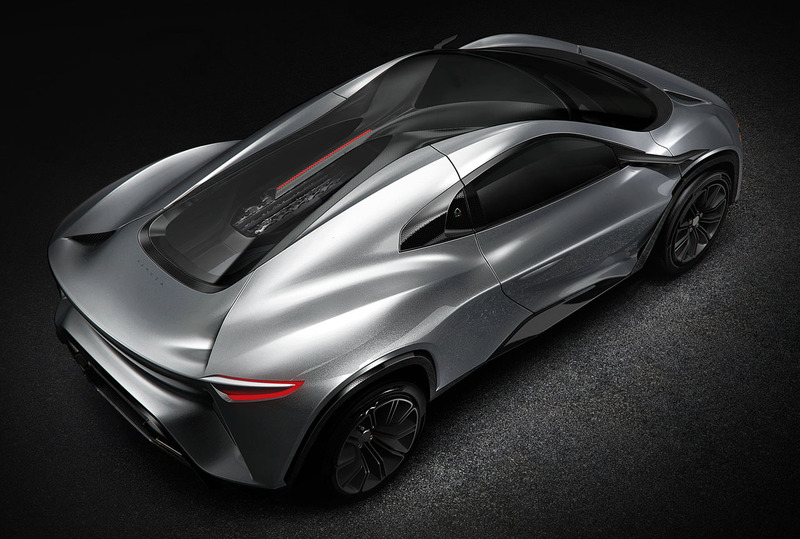 The RAMUSA is being billed as a hyperSUV, a vehicle which has the streamlined silhouette of a sports car, but the raised ride height and AWD capabilities of an SUV. The name RAMUSA means Lizard in the Piedmontese dialect, a language spoken in northern Italy, and is intended to pay respect to Stile Bertone, the iconic Italian automotive design house which closed its doors recently, and also where CAMAL Design Studio's founder Alessandro Camorali also began his automotive design career. 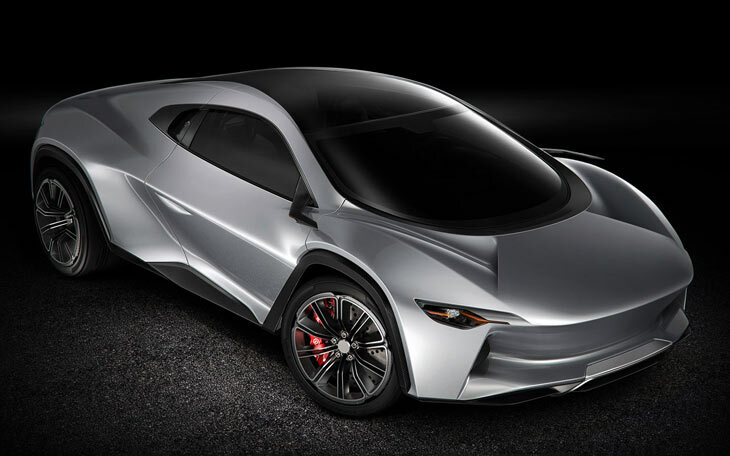 The Camal RAMUSA features a two-seater cockpit, with a mid-mounted engine. 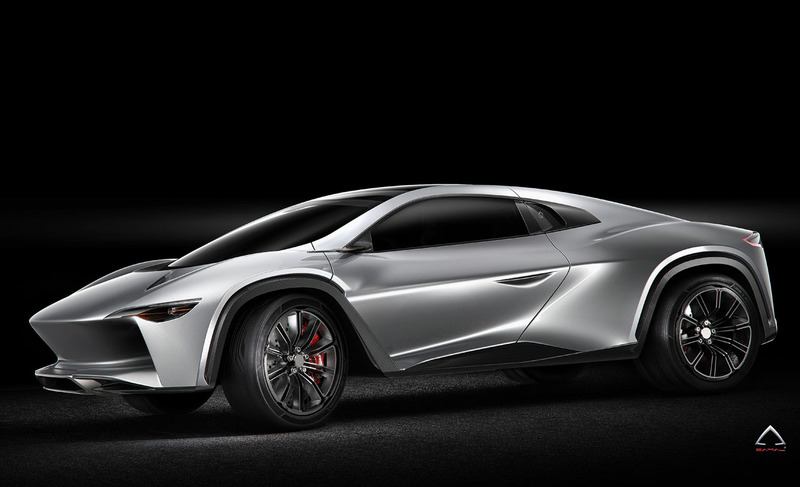 The hybrid drivetrain is particularly unusual, featuring a 3.5 litre V12 quad turbo engine lifted from the Bugatti EB110 (the carbon chassis is also taken from the EB110). 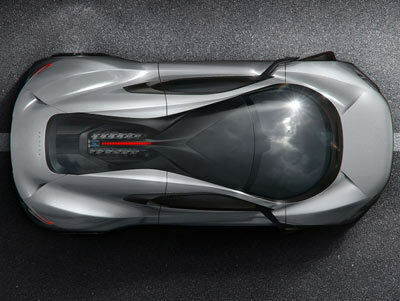 The transmission is a 6-speed manual which helps transfer the V12's power to the rear wheels. 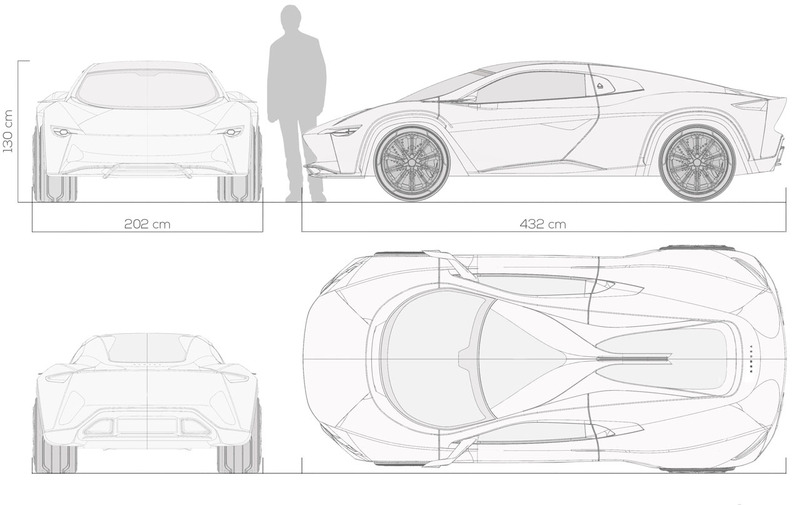 Forming the other half of the hybrid setup is a electric motor which powers the front wheels. Together the electric motor and V12 engine produce over 800 horsepower. 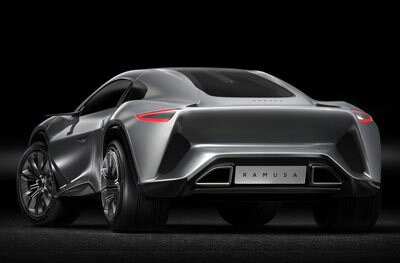 CAMAL are currently looking into putting the RAMUSA into a limited production run.